Whether or not you’re an active sports person, sports massage is an unbeatable way to give effective relief from injuries, stress and pain. Here at Born Again Sports Therapy we offer a range of treatments which are available at our new clinic based in Horsforth. Sports massage can be used to ease muscles, relieve pain and treat injuries and is widely used by professional and recreational athletes of all ages and abilities who compete in a huge range of different sports. If you are training to compete in an event, a deep tissue sports massage is an excellent way to help your body to prepare and will ease your aches and pains when your body is tired sore when the competition is over. Sports massage offers a range of benefits and can help improve your range of movement and decrease the amount of time it takes for your body to recover. Sports massage is also suitable for non-sports people too and if you spend hours sitting at a desk or have a manual job which involves lots of heavy lifting, a deep tissue sports massage can help to ease pain and release tension in your back, shoulders or neck. 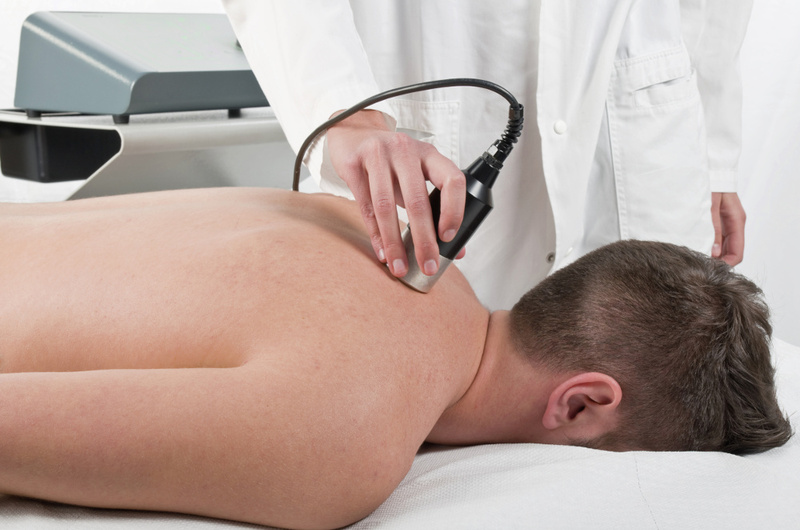 What is sports massage and how can it help you? Sports massage is a deep pressure massage treatment which is used to target the cause of the problem by releasing tension, warming and stretching the muscle fibres and breaking down scar tissue. Whether you play football, golf or rugby or are looking for a way to relieve general aches and pains, sports massage offers one of the most effective forms of treatment available. Why visit Born Again Sports Therapy? We work with clients in Horsforth and throughout Leeds and are proud of our reputation for offering high-quality therapies and treatments. Born Again Sports Therapy is run by Andy Kirk, a former professional Ruby League player who has enjoyed a long and successful career playing for well-known clubs including Leeds Rhinos and Wakefield Wildcats. As a professional sportsman, Andy understands how frustrating pain and injury can be and he now focusses on time on improving the health and wellbeing of his clients. Alongside sports massage we also offer a range of therapies including holistic/Swedish massage, ultrasound therapy and reflexology. We offer all of our new clients a free consultation appointment and if you would like to book an appointment or find out more, why not get in touch with Andy Kirk for further information? Andy can be contacted by calling 07773 209281.